Multiview Network Distribution Pvt. Ltd. provides total Radio solution, installation, services and consultancy in the field of FM radio and TV broadcasting from conceptualization to commissioning on turnkey basis. Multiview network team has been involved in setting up of many private FM radio stations from various prestigious groups that include groups like India today group, times of India group, my FM, Red FM and more. Multiview network is providing transmission related services like operation and maintenance of the FM stations to most of the broadcast in pan India. 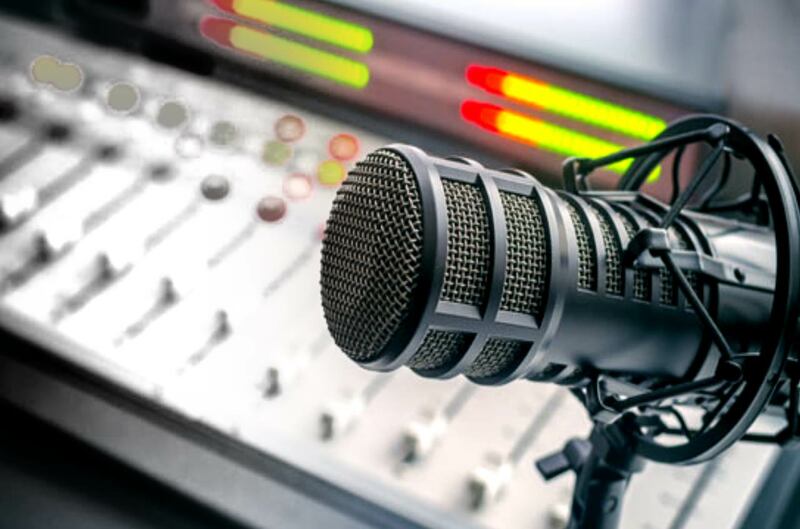 Multiview network’s team of senior engineers, having more than 5 years of experience in setting up and maintaining of FM Radio stations of All India Radio, are assigned such FM assignments. Our above 100 Engineers and Technicians team for supports.